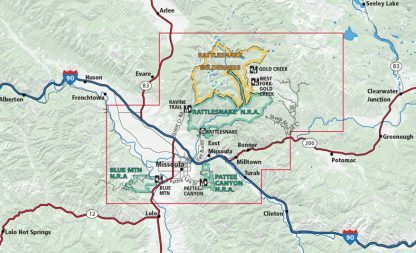 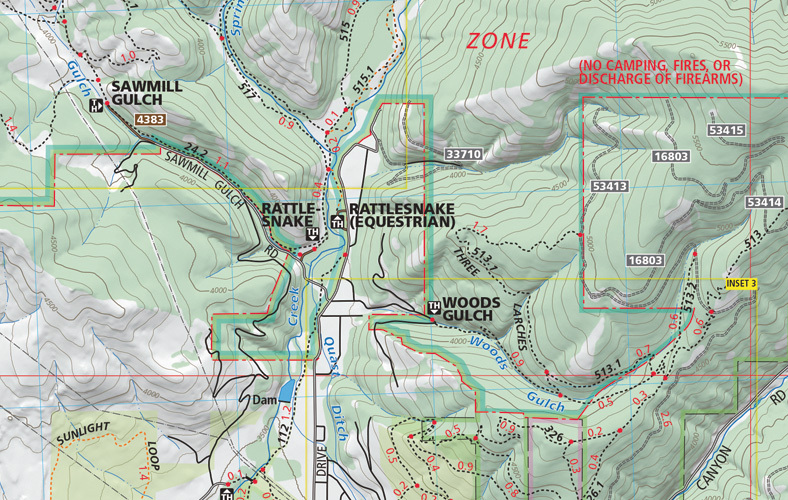 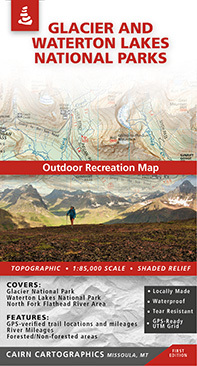 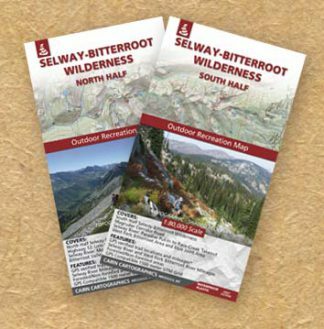 This map covers the Entire Rattlesnake Wilderness and the prime recreation areas around Missoula. 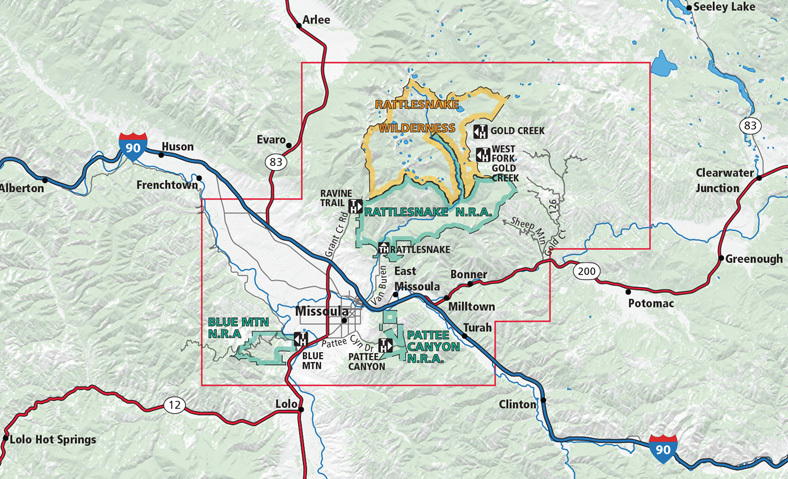 During the summer and fall of 2011, we GPS’ed over 200 miles of trail to make the trail locations and mileages as accurate as possible. 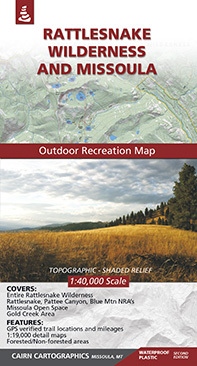 Second Edition, printed in summer 2014.